ALL undergraduate students of EdUHK are welcome to join. 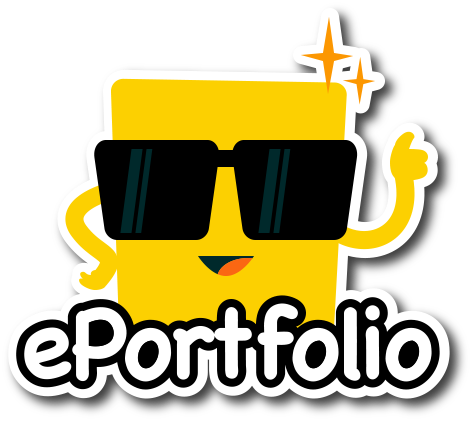 ePortfolio was implemented to offer a platform for you to document, manage and reflect upon your own learning during your study at EdUHK. Hence, you are encouraged to refer to the Generic Intended Learning Outcomes (GILOs) to reflect on your learning and GILOs development when you build your ePortfolios. 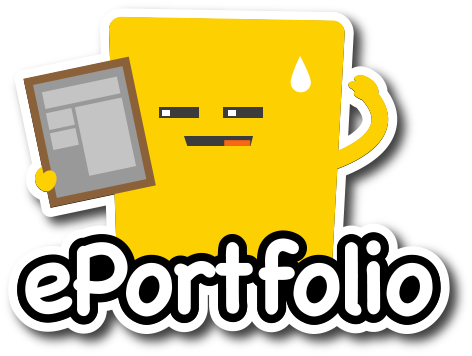 Most of you have done a great job building the ePortfolios. To further promote the creation of ePortfolio at EdUHK, and to encourage you to build an even more organized ePortfolio with evidences showing your learning process and outcomes with integration of GILOs, Student ePortfolio Award will be launched again in September 2018. We welcome all undergraduate students to join the competition. 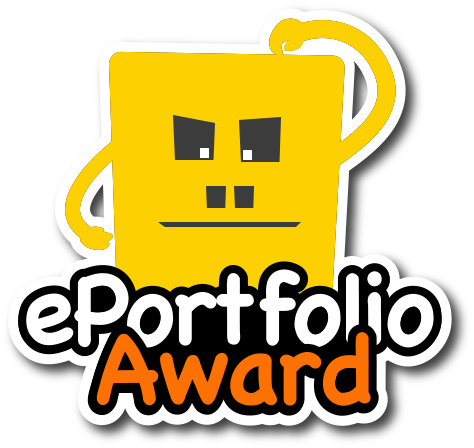 If you have some nice ePortfolio pages, join the ePortfolio Award 2018/19, and win the fabulous prizes! 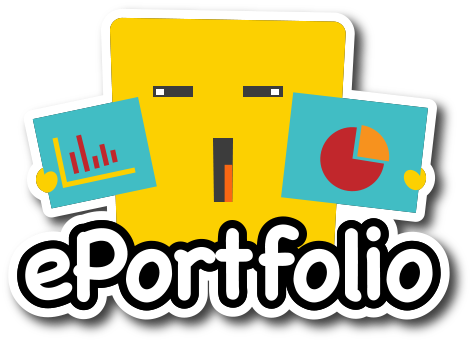 Engage students to manage, monitor, reflect upon, and showcase their own learning with ePortfolios. 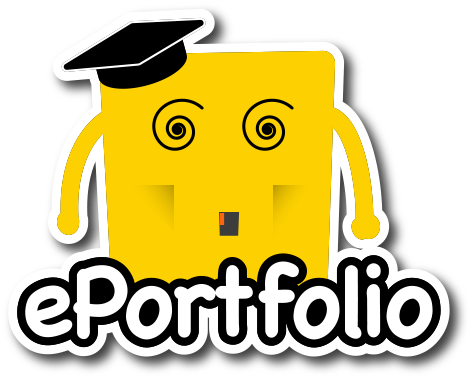 The ePortfolio demonstrates the learning process and outcomes on the specific area(s) of study (e.g. major courses, co-curricular courses, field experience, exchange program and Internship). ALL full-time undergraduate students of EdUHK are welcome to join the Award, and the Award is divided into two streams depending on the area your ePortfolio is focused on. Link for submission will be available in December 2018, and don’t forget to submit before deadline! The prizes for Outstanding and Merit Awardees will be distributed at the Conference Day of Learning & Teaching @ EdUHK Festival (24 May 2019). More details of receiving the prizes will be emailed to the students on the list above. Special thanks for the great efforts contributed by the judging panel formed by eight representatives from GAO, GEO, SAO and SPFEO. It has been a challenging period to determine the awards as many of the submissions are of high quality. All contestants, and together with the judging panel, have made the Award successful. Thank you for the kind support for the Award.